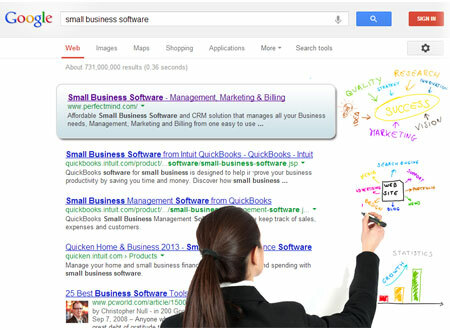 With our SMO service, you have your own personal social media marketing team. We will set up accounts and business pages on all of the top social networking sites. Social media has emerged as the most important online marketing channel to build your network, establish your brand, and drive targeted traffic. To establish dedicated followings, social media demands significant devotion of time and efforts. There are several social networking websites like Facebook, Twitter, MySpace, LinkedIn, YouTube, and hundreds others on the Internet. You must evaluate your resources and target sites which can improve your standings and bring traffic. 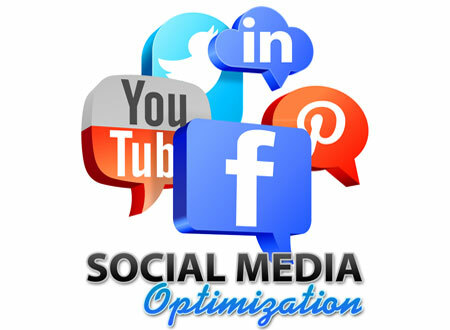 Optimizing social media also helps in improving the overall rankings of your website. We will help you analyze the right media and devise a strategy which will be effective in the long run. What are will get with SMO Service?